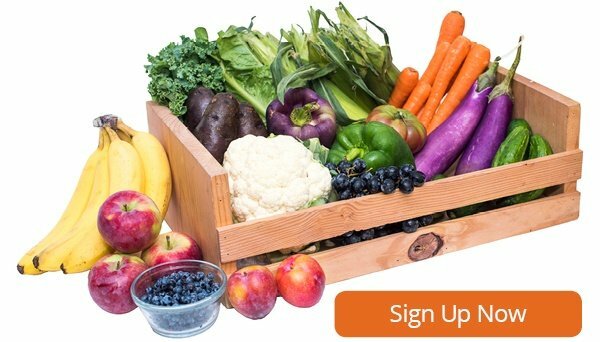 Jennifer Hanway is a Holistic Nutritionist, Level 2 Bio Signature Modulation Practitioner and Certified Personal Trainer who came to Boston by way of London. Previously, she worked at Amansala’s Bikini Bootcamp in Tulum, Mexico; was part of the founding team and Master Trainer at London’s first barre studio; and has worked as a personal trainer to the British Royal family and several Hollywood A-listers -- though she won't give us any names! Jennifer has been a Boston Organics customer for three years. She recently took the time to answer some of our questions about why she's passionate about wellness and how Boston Organics helps her pursue her wellness goals. Kirsten Wright-Cirit is a local wellness consultant who works with individuals, groups and companies to improve their nutrition and overall health. In 2014, she founded Your Wellness Scout, and it's her mission to help people fit wellness into their busy lives. Kirsten and her husband have been Boston Organics customers since they moved to Boston over five years ago, and she agreed to chat about how she helps people live healthier lives and how regular deliveries of organic food helps her with her own nutrition. It used to be that if you had a white collar business in Boston, you put your offices downtown. But that's all changed. Now there are more options -- more things to consider. How many food trucks are there within a 100-foot radius? Is there a bike share dock nearby? Do you even want an office? What about a co-working space instead? Or an incubator? Better still, how about everybody telecommutes?! Rockhill Management, a commercial real estate company that owns several buildings in Downtown Boston and throughout the US, watched as tenants left to move to trendy neighborhoods like The Leather District or Seaport. As a result of shifting makeup of office buildings Downtown, they decided a change in culture at their buildings would go a long way. "We started saying we need to attract different types of businesses here." Kristen Ciccolini is a certified Culinary Nutrition Expert, holistic nutritionist, wellness chef, speaker, and founder of Good Witch Kitchen. It’s her goal to help busy women incorporate healthier habits into their everyday lives to achieve optimal physical and emotional wellness. 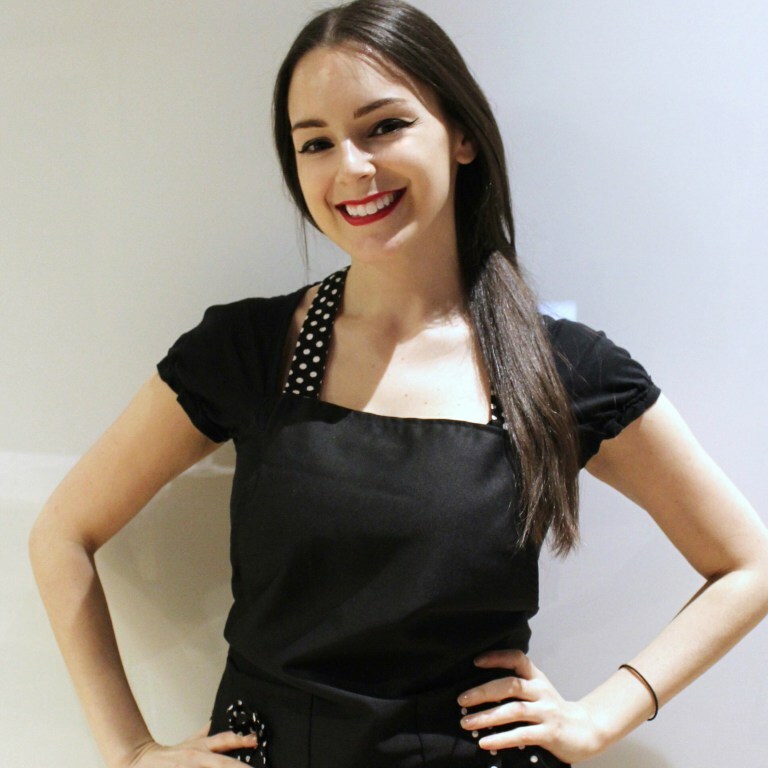 A former marketer, Kristen offers nutrition coaching and works with clients on an individual and group basis, provides personalized meal plans, teaches healthy cooking classes in the Boston area, and delivers corporate wellness workshops and seminars. Kristen joined Boston Organics in April, but we didn't really get to know her until recently, when she created an Instagram story about how she used every item from her Boston Organics box. We asked Kristen to tell us a little more about herself and if she has any suggestions for how to cook for your dad on Father's Day. Jeff joined Boston Organics in January as a driver. He wears a ski cap, even when the weather is hot, and he likes to make home fries. Here's some more about Jeff. 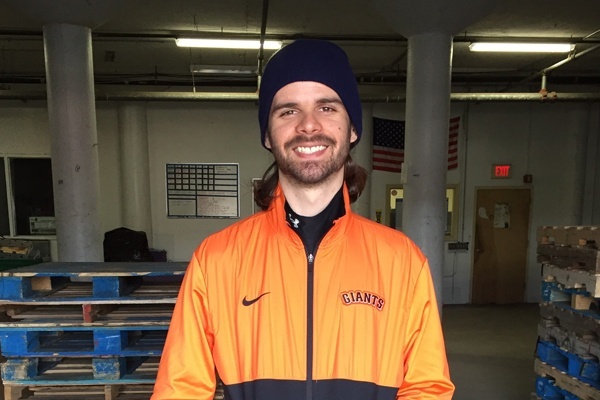 Eddie started as our newest bike delivery person in the winter of 2017-2018 after previously working for Boston Pedicab. Not surprisingly, he loves biking and, like many of his colleagues, he's a big music fan and plays in a band. Here's some more about Eddie. Lauren Stein is a local journalist who was inspired by her young daughter to write a cookbook -- with a twist. 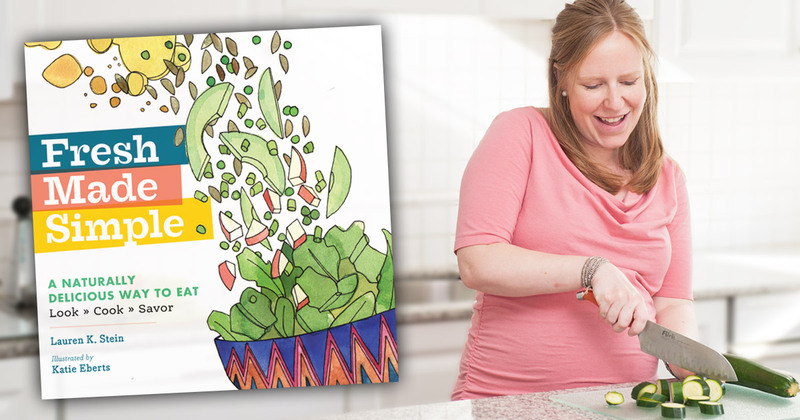 All of the recipes in "Fresh Made Simple" are illustrated. "I wanted to create something that we would enjoy looking at together," Stein says. "She would begin to learn colors and shapes and foods, and at the same time it would actually give me ideas for what to cook for our family." Stein's idea evolved into a collection of everyday recipes, easy to prepare, for the whole family to enjoy. "The drawings are so playful, but at the same time very instructional with the cooking action and ingredients all in there," she says. "My hope was cooks of all ages and skills would be inspired to cook something fresh and delicious." Here's some more about Stein, her cookbook, and how she's teaching her kids to love cooking and eating good food. You can enjoy three of her illustrated recipes for mushroom dishes here. 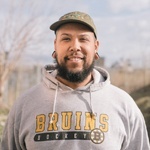 Colin started out as a driver at Boston Organics in 2016, left for a while to take a position with Boston Public Schools, and then rejoined the team in the fall of 2017 as our new customer service manager. When he's not answering your produce-related emails, he can be found playing bass in his band or fly fishing. 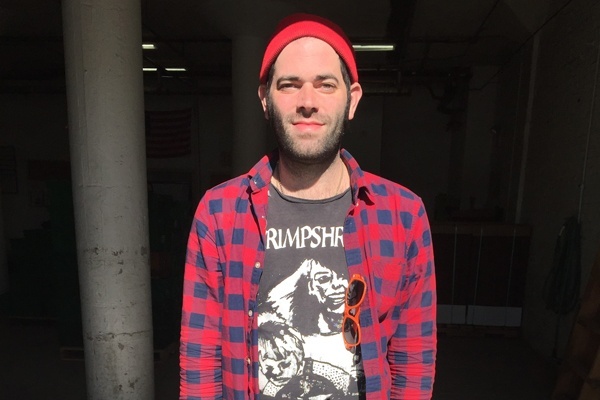 Learn more about Colin below! 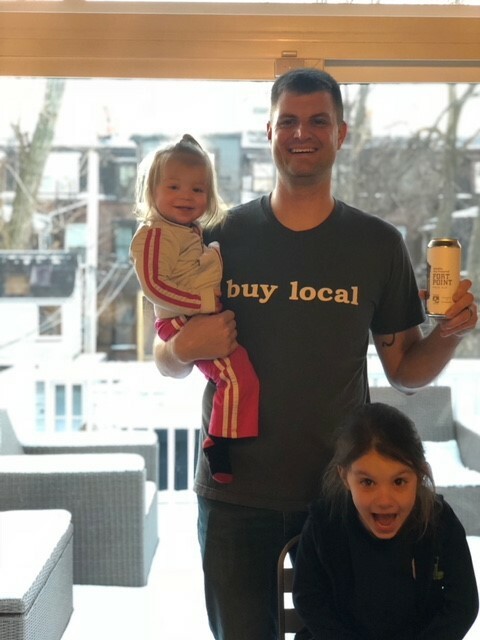 We discovered Justin Klaassen, a product developer and father of two who lives in South Boston, when he started tagging us on Instagram, where he posts under the name @hoppybeerman. Always the posts would feature a beer next to some fruits or vegetables that he got in his Boston Organics box. 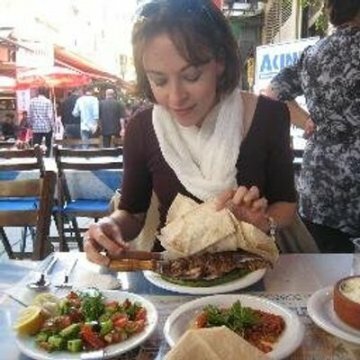 A couple of years ago, Joy Huang started her Instagram account (@joyosity) to share photos of her culinary creations and travel explorations. 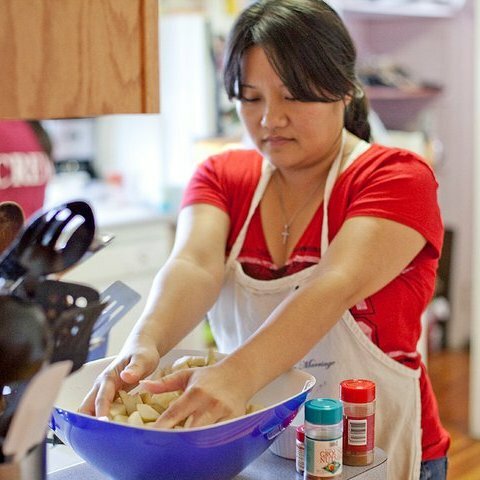 Last year, she challenged herself to post one recipe photo a day. Since then, her audience has grown and she now has over 6,000 followers. She says joining cooking clubs on Facebook (like the Food52 cookbook club and baking club) gave her a lot of inspiration for what to make. Occasionally some of her posts would be picked up by other larger accounts like @Food52, @marthastewart, @thekitchn, @foodandwine, and @thefeedfeed which brought a lot more exposure to her account. One unique aspect of her Instagram photos is that they are all taken and edited with her iPhone.